Using various natural accents and found goodies you will create a wreath symbolizing peace and joy for the holidays. Interested in having a private party for the holidays? We would be happy to plan a special "night out" party with any one of our artists. call 856-419-1065 to plan your get together! 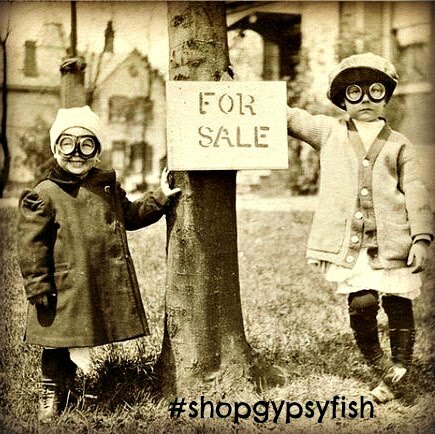 Check out our instagram...use #shopgypsyfish to see what's for sale! 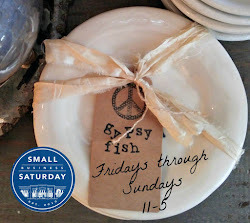 Gypsy Fish Studio can be found at 600 Main Street in historic Riverton, New Jersey. Come and experience what Gypsy Fish Studio is all about ... Relaxing, Laughing, Learning, and Creating ! 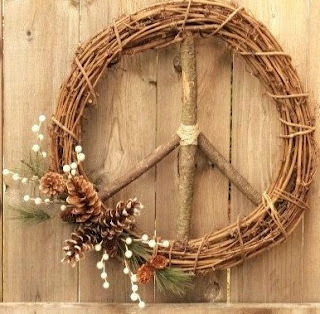 How about a holiday get together right here at Gypsy Fish? Gather your besties and book a private creative party for the holidays. We would be happy to plan a special "holiday night out" party with any one of our artists. All classes are prepaid; you may pay by credit card (pay pal)or by credit over the phone. Please contact our class coordinator, Beth Fisher, at 856-419-1065, e-mail: gypsyfishstudio@gmail.com or sign up using pay pal at bottom of class description to register for classes. Classes are non refundable. Class fee can be applied to future classes when we are notified within 24hours of missed class. thanks so much!